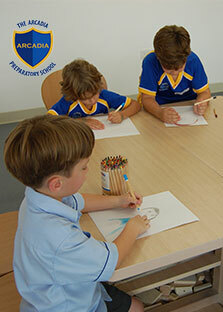 At The Arcadia Preparatory School we acknowledge that children learn best through first hand experience in relation to themselves, their senses and the world around them. For this reason, we have designed the Early Years Explorers (EYE) programme. This approach is based on the concept that powerful learning is built upon harnessing children’s natural curiosity in ways that help them to develop new skills and understanding in context with their environment. This ensures children have access to the Early Years Foundation Stage curriculum through exploratory learning. Our fundamental ethos is to spark imagination and provide a multi sensory approach to teaching and learning. The programme provides a firm foundation for transition to the National Curriculum for England, which children move to in Year 1. 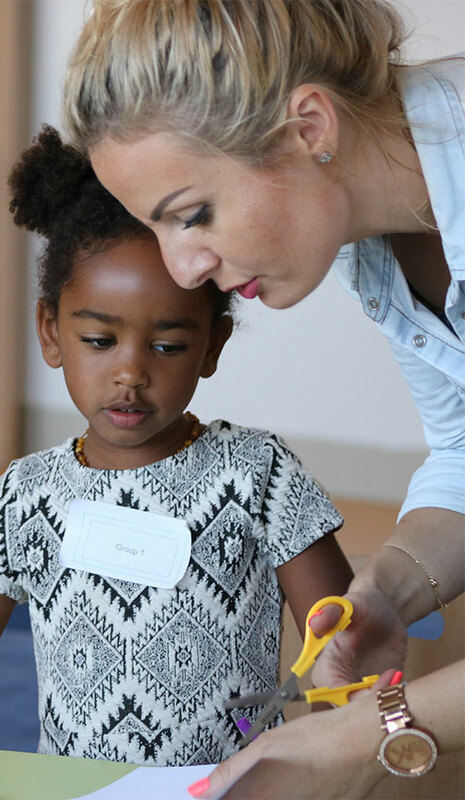 This ensures children have access to the Early Years Foundation Stage curriculum through exploratory learning. Our fundamental ethos is to spark imagination and provide a multi sensory approach to teaching and learning. The programme provides a firm foundation for transition to the National Curriculum for England, which children move to in Year 1. We focus on phonics acquisition in Foundation Stage as a key strategy to support children in their journey to become confident in reading and writing. Phonics Bug is a core online resource which is used to support the Letters and Sounds programme. Systematic phonics is a highly effective and proven method of teaching children to read and our phonics programme provides a firm foundation for the development of key literacy skills. Our young learners benefit from regular access to our specialist teachers. These include Art, Music, PE, Arabic and Computing. Technology is embedded naturally within our learning environments and teachers are trained to utilise iPad and interactive technology wherever appropriate to enhance teaching and learning. 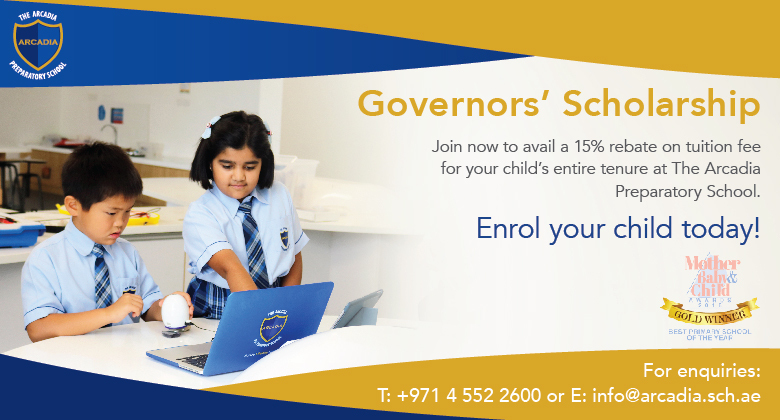 Our technology never replaces traditional modes of learning but enhances the learning experience by providing children with the ability to be creative in new and exciting ways. Simple and fun coding and programming is introduced to our FS children, ensuring they receive a flying start in this important and developing field of learning. The benefit of our building design allows our FS classrooms to open up to the FS outdoor play area where children can naturally extend their learning to the outdoors using a wide variety of resources and equipment, including sand and water play. 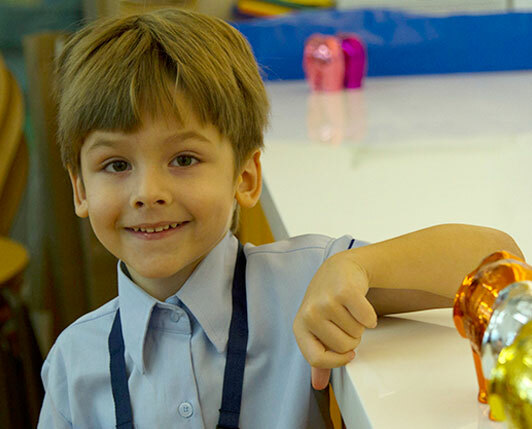 Our Foundation Stage programme is enhanced by our unique focus on enrichment learning, whereby parents are able to select for their child, from a wide variety of activities that would normally be considered extra-curricular. 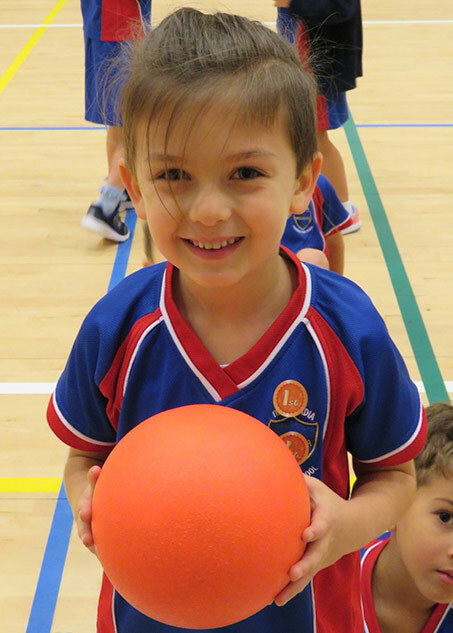 These include martial arts, ballet, football, gymnastics and more, delivered by experts and coaches within our regular school timetable. Our Foundation Stage children benefit from access to our state of the art primary school infrastructure including a multi-purpose hall, canteen, music and art specialist rooms and our stunning library. Based on our highly effective whole school house system, each child in Foundation Stage is supported by an older child in school who acts as a support, mentor and role model. Opportunities are planned throughout the year for both formal and informal interaction including reading support, inter-house activities and other fun and interactive challenges. All our FS teachers are highly qualified including a minimum of a PGCE degree. We provide a world-class continual professional development programme for our teachers ensuring they remain at the leading edge of early childhood education provision. Our children receive the highest quality education from our motivated and well trained Early Years Foundation Stage teachers. Our unique staffing model ensures three adults in each Foundation Stage 1 class. We see this as an important aspect of ensuring each child receives the personalised care and individual attention that they deserve.